We all love a great deal, here are some specials Pahoda Image Products is Currently Offering Denver area businesses! FOR A FULL LIST OF OUR USED COPIERS AND PRINTERS AVAILABLE – PLEASE GO HERE! For those looking for a killer deal, Xerox is offering a once in a decade offer of 75% off of certain copiers if you have a trade in, call us to get the specifics of this deal! 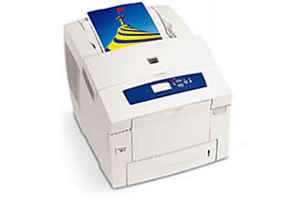 At 44 pages per minute in fast draft mode, this color copier will excel with high quality prints as well as super low cost per print for color. 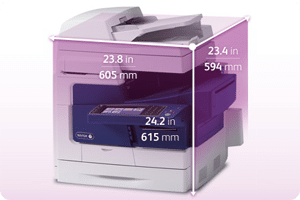 For customers who print or copy 5,000+ color per month, we will make your color copies cost just $.039 per print. Just under a nickel for color, how can you beat that?? Also, if you sign up for a 5 year maintenance contract in Q1 of 2013, get an additional 25% savings on the box! Print up to 40 pages a minute with scant entry costs of $599, you can get a trade in on your old Xerox Phaser color printers when you buy from us. See the trade in details here. Get up to $350 on the trade in of your old color printer! Isn’t it time to stop fighting your old printer? We also have used printers and used copiers for sale all the time and there are special deals on these units if you contact us today. Call in for more deals on Copiers and Printers in Denver!